The month of May was filled with graduation parties. Weekend after weekend, there were places to be and gifts to give. My first instinct when it came to graduation gifting was to not only find/make something useful but also something thoughtful and decorative. 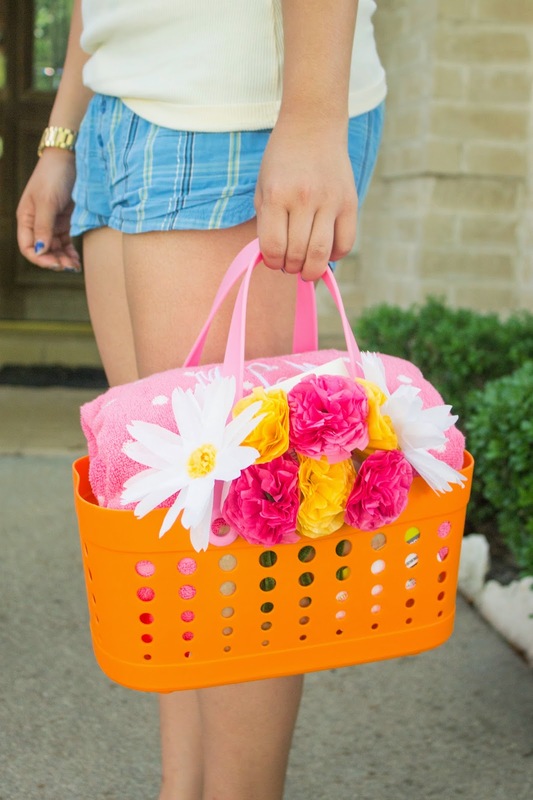 I'm really excited to share this post with you about one of the gifts I gave to a friend of mine because I think this presentation of a shower tote embodies all three things, making it an ideal present for girls going off to college this fall. 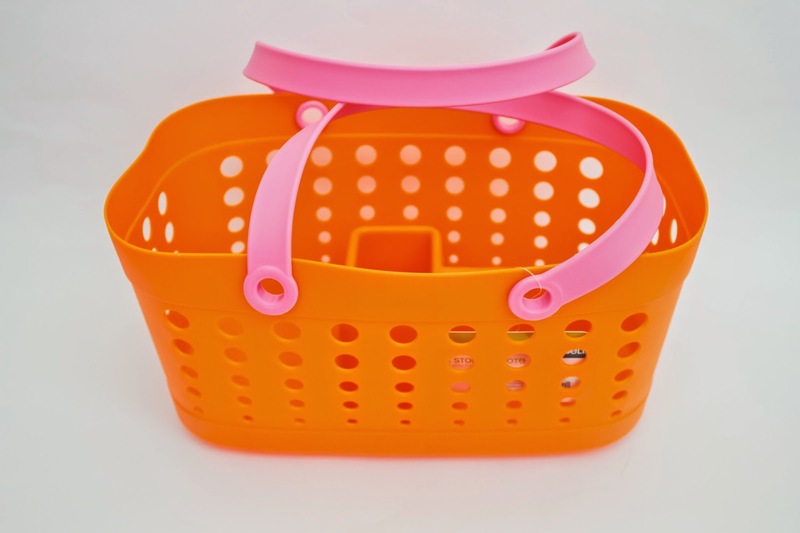 I first started off with this shower tote. I love that this one has dividers at the bottom as well as holes on the sides and bottom for water to drain out. It also comes in blue/aqua. 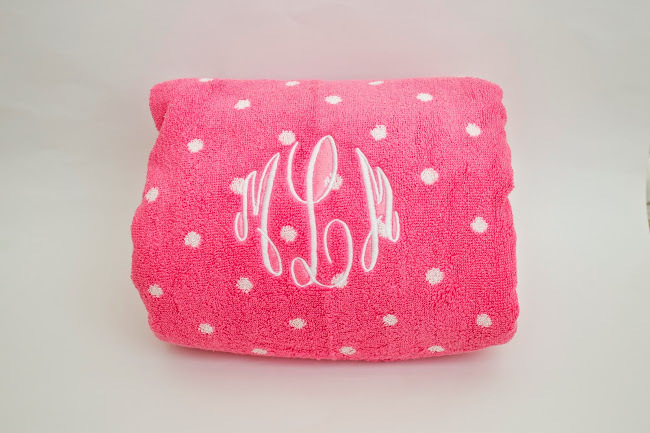 I also purchased this stinkin' cute towel to go along with the tote. I went ahead and had it monogrammed with her initials on it for a number of reasons. It not only gave it a more personal touch but if her towel ever gets lost, someone would know it belongs to her. 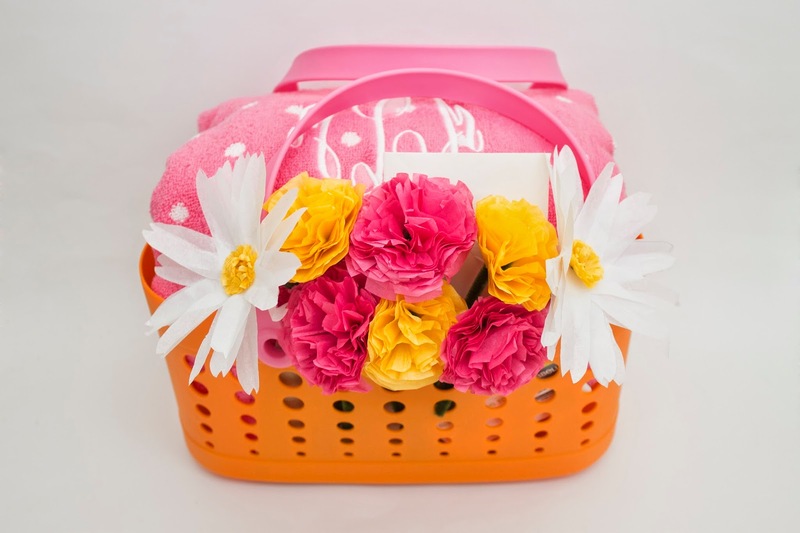 I'm no florist, but I did like the idea of having happy daisies and pretty carnations in the tote. 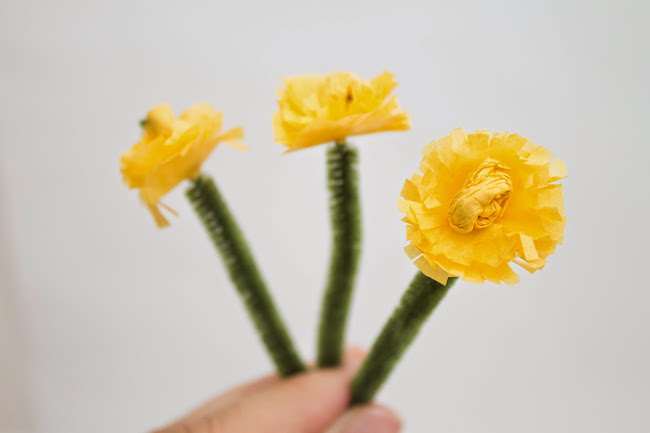 I figured they looked nice peeking out; she said she would later put them in a vase or mason jar to decorate her dorm room in the fall which I thought was a great idea. 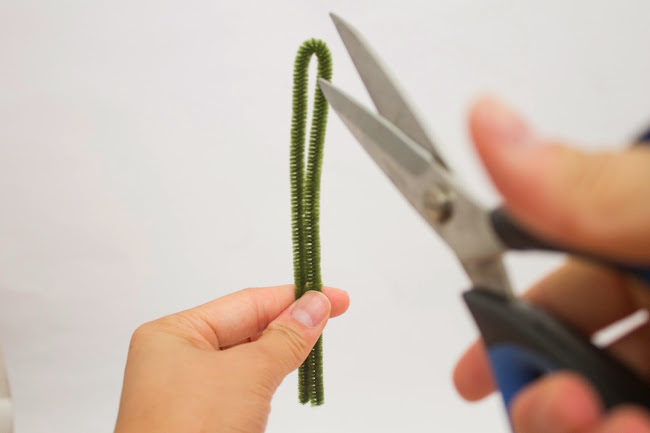 Fold a green pipe cleaner in half and cut at the fold. 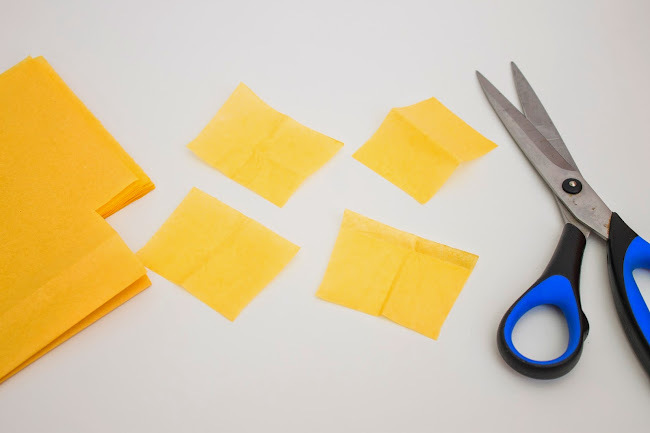 Cut small rectangles (approximately 1" X 1.5") out of yellow tissue paper. It's totally okay if they're not perfect. 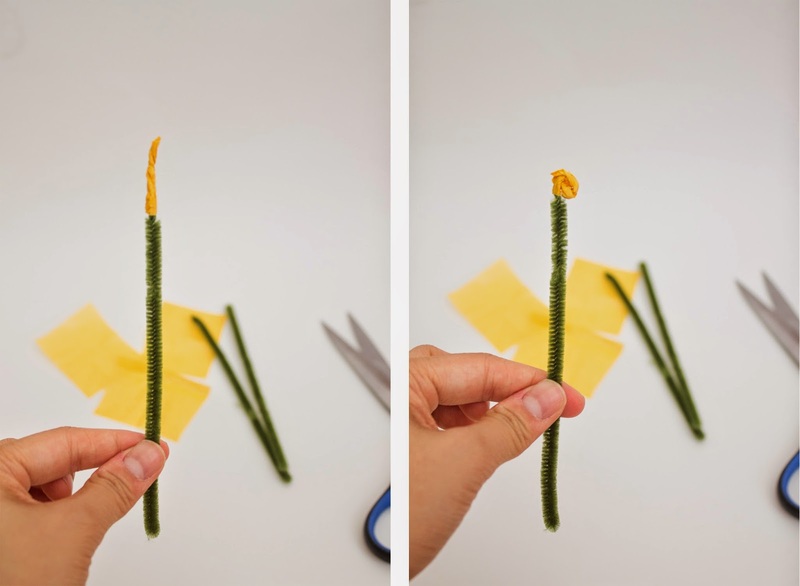 Wrap one yellow tissue paper rectangle around the top of one green pipe cleaner. Roll downwards. 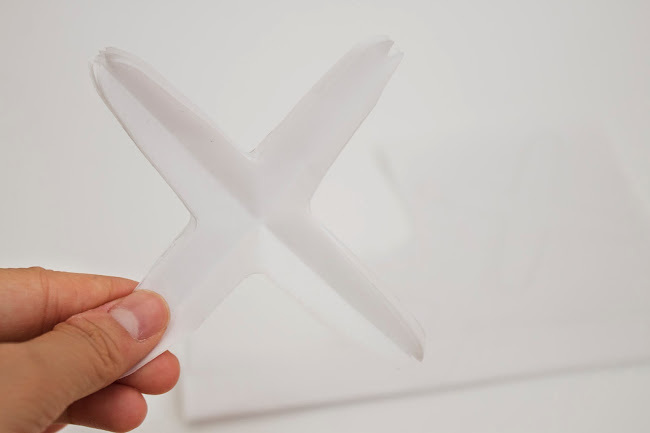 Cut 1" diameter circles and cut small scores toward the center. 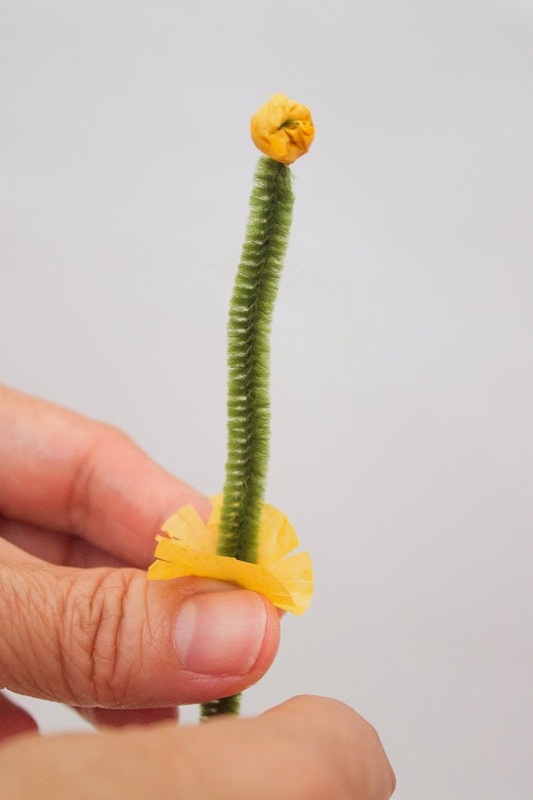 Poke the pipe cleaner through the center of three yellow circles. They should look something like this! 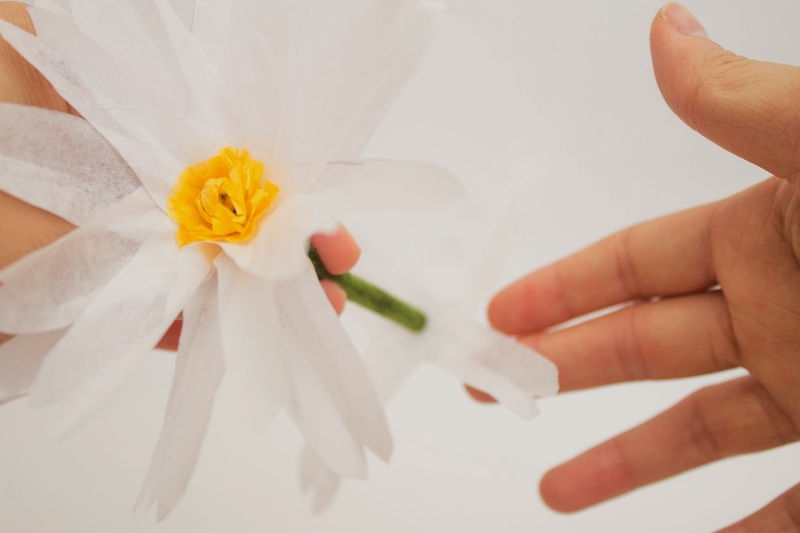 Fold a piece of white tissue paper so that it has six layers. I freehanded these daisy petals but feel free to trace or use a template. 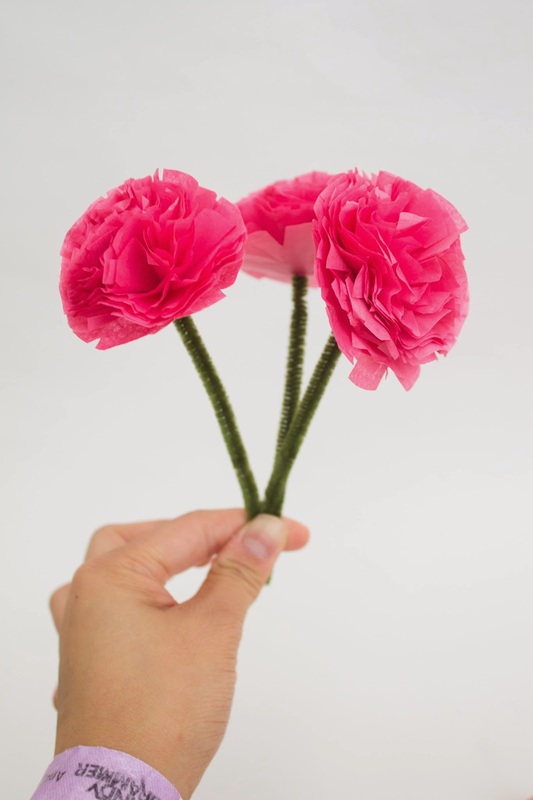 Cut out your petals and fold perpendicularly. Poke the pipe cleaner through the center of the six tissue paper petals and scrunch each layer lightly. Fold the towel and place it in the shower tote. 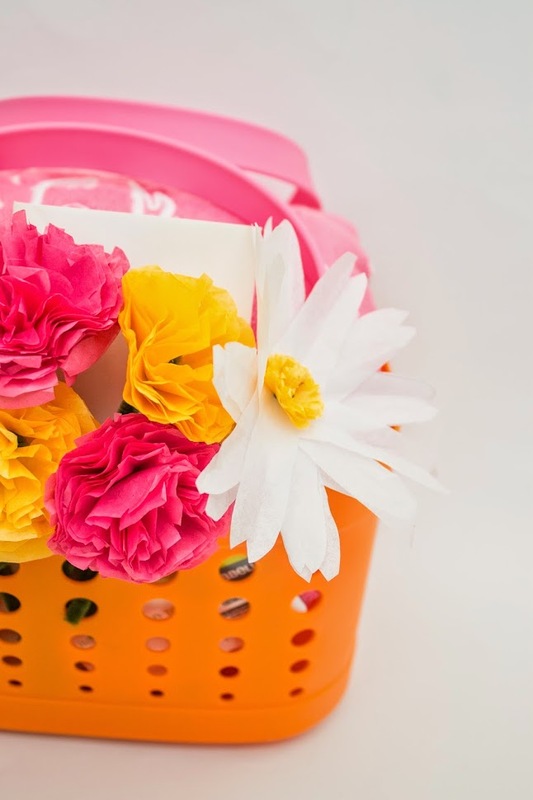 Arrange the flowers as you wish inside the tote. 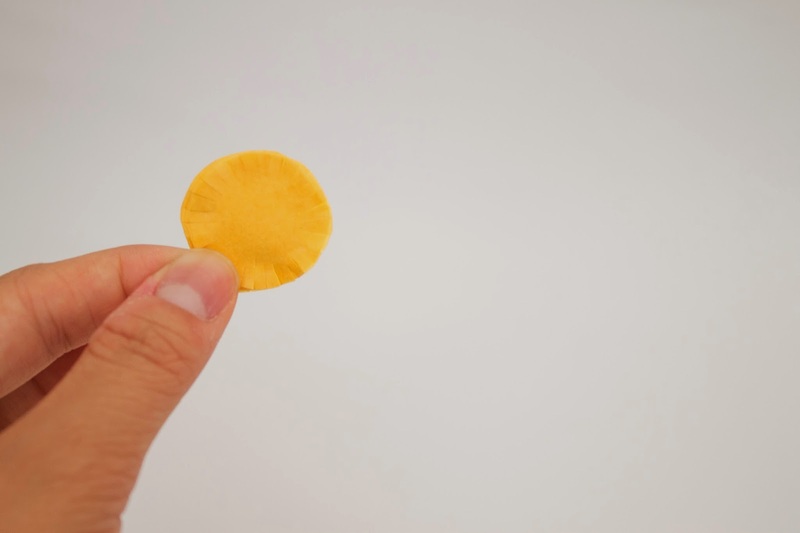 If you gifted something similar, I'd love to know. Also, what do you think is an essential for dorm life?